This article will explain the three basic elements necessary to draft and file a Complaint in Civil Action regarding car accident lawsuits. 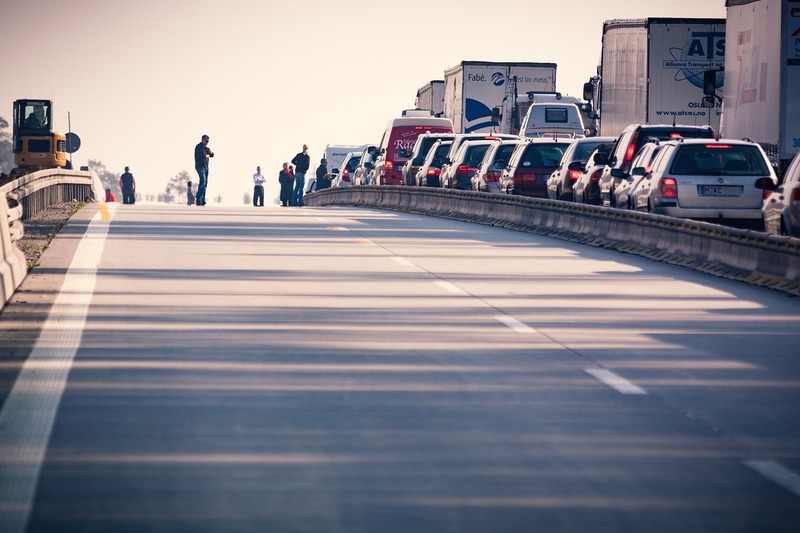 Can You Recover the Lost Value of Your Car with a Diminished Value Claim? When you are the victim of a serious automobile accident, you will likely sue for damages relating to your injuries and/or pain and suffering. 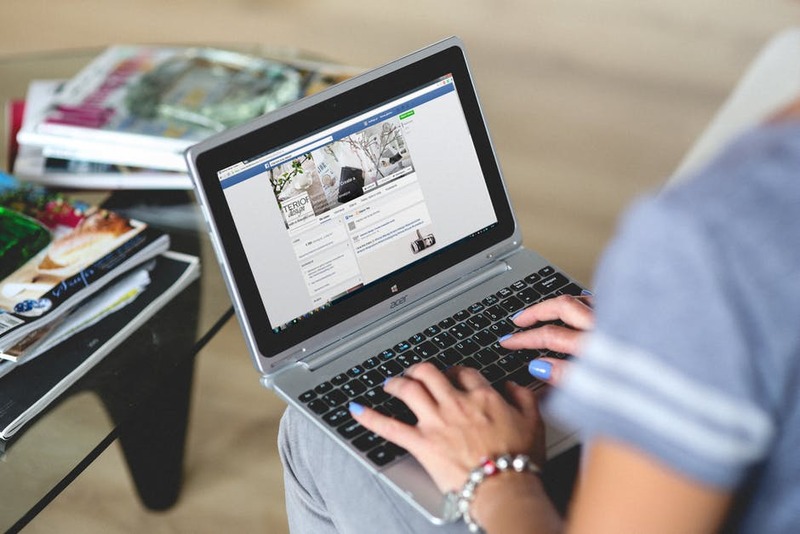 As social media expands, lawyers have increased online investigations researching accounts such as Facebook, Twitter and LinkedIn. Are Jury Verdicts Increasing in Allegheny County? For years, jury verdicts in Western Pennsylvania have been consistently low. Though jury verdicts on the eastern side of Pennsylvania were consistently increasing, Pittsburgh and the surrounding counties did not follow this trend. This article will help explain why auto drivers in Pennsylvania should choose full tort insurance over limited tort insurance every single time. What is loss of consortium and how do I seek justice? 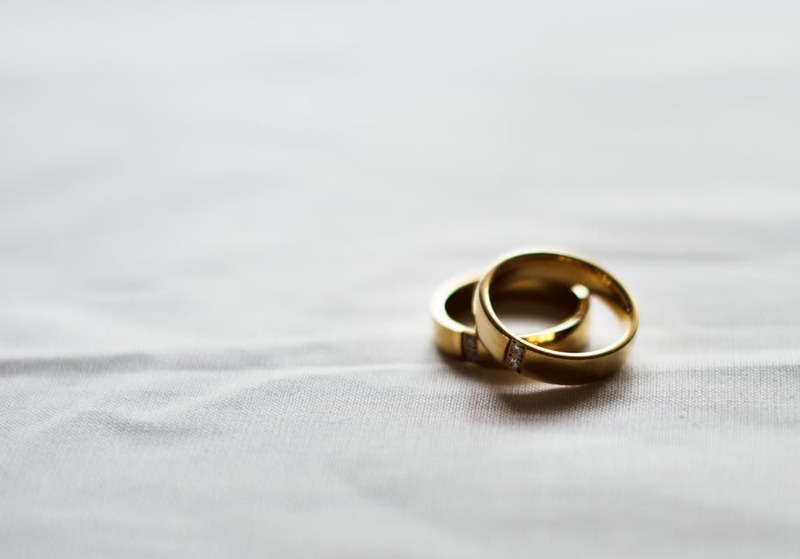 In Pennsylvania, when one spouse is injured, the uninjured spouse may bring a claim for monetary compensation under a theory of loss of consortium. 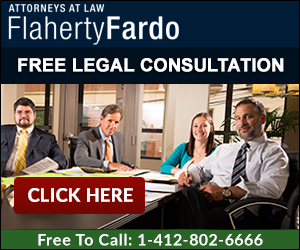 Over the last 10 years, Flaherty & Fardo LLC has helped numerous women recover substantial monies from medical malpractice claims involving plastic and cosmetic surgery errors. This guide will help readers understand the 3 most important steps to take after a slip & fall accident in Pennsylvania to protect their personal injury rights.